Los Angeles may be home to Hollywood stars but for an out-of-this-world experience drive up to the Mt. Wilson Observatory where you can find even more beautiful stars to gaze at, any time of the day or night. The Mt. 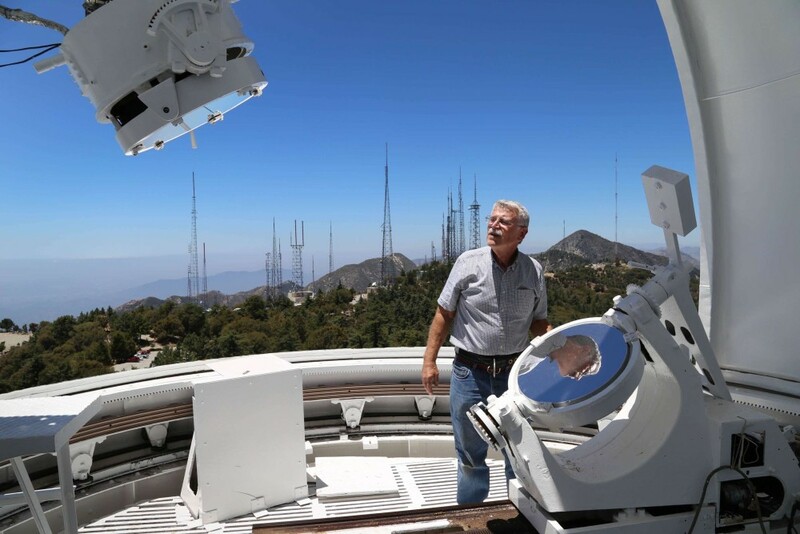 Wilson Observatory, located north of Pasadena, is renowned as one of the most famous astronomical observatories in the world and groundbreaking work continues there to this day. Palm Springs is a popular California getaway, but Coachella Valley temperatures can easily push past 100 degrees Fahrenheit. A great way to beat the heat is to take the aerial tramway to the top of Mt. San Jacinto. 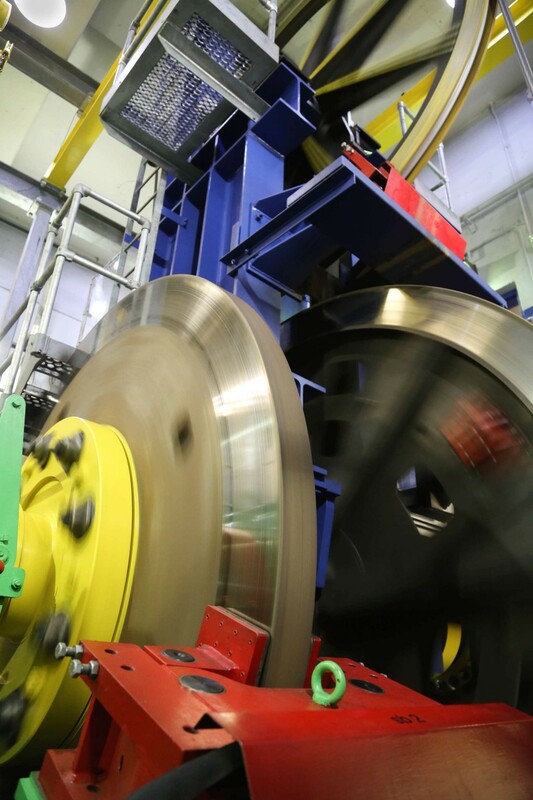 The ride is memorable, topside views are breathtaking, and for those wondering just how safe it might be, a peek behind the scenes will allay the fears of even the most worrisome. Even though Pioneertown counts fewer than 500 residents, this quaint Western-themed community hangs on with the tenacity of a cactus thorn buried deep, but instead of a sharp pain, visitors are left with fond memories of desert beauty where quirky is an everyday thing. While San Diego may be California’s second largest city, it feels smaller – and friendlier – than some of the other, better-known neighbors further north along the California coast. 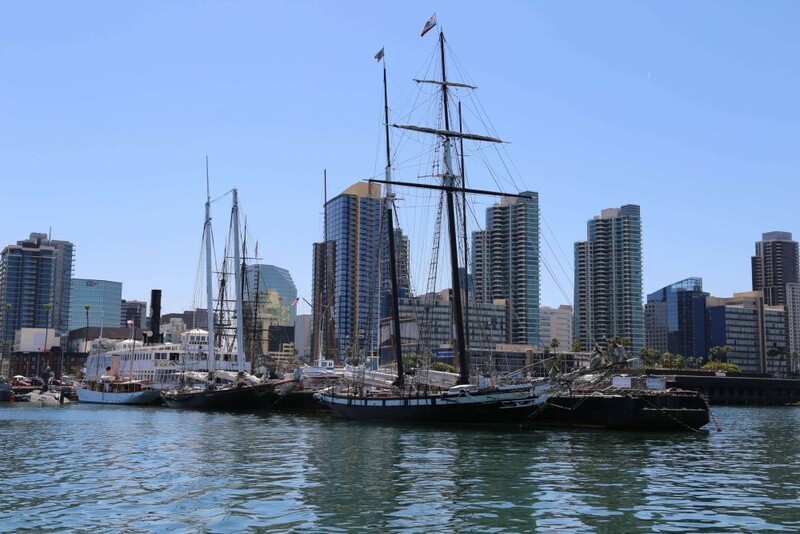 With some of the best weather to be found anywhere in the U.S., a world-renowned zoo, a slew of amusement parks and attractions, first-rate cuisine and a rich history to go along with some fantastic beaches, San Diego may well be, “America’s Finest City,” as it likes to call itself. 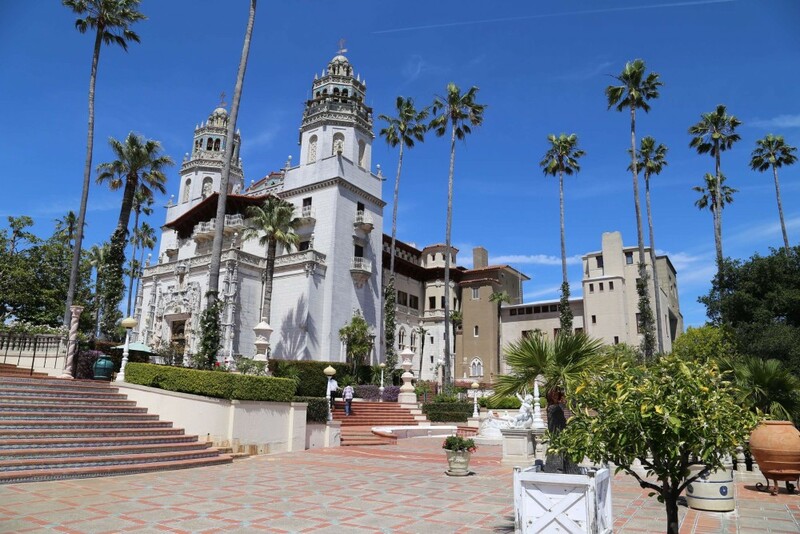 Hearst Castle, as it’s commonly known, is often thought to be the genius of one man. But look past the praise heaped upon William Randolph Hearst and your gaze rests upon Julia Morgan, a woman of brilliance and firsts of her own and the perfect partner to spend decades molding Hearst’s dream into a stunning reality known around the world. 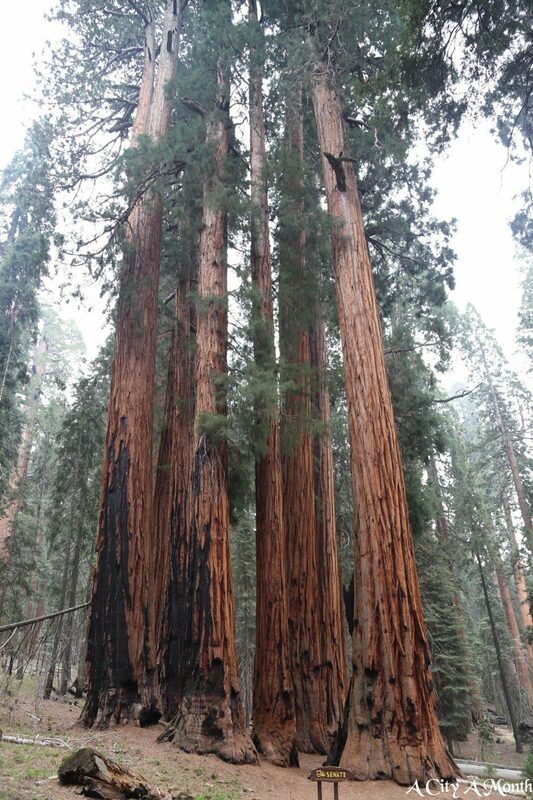 The giant sequoia is the single largest tree on earth and in a world of monarchs the castle’s keep would be the twin wonders of Sequoia and Kings Canyon National Parks, the greatest gathering of the largest trees on the planet. 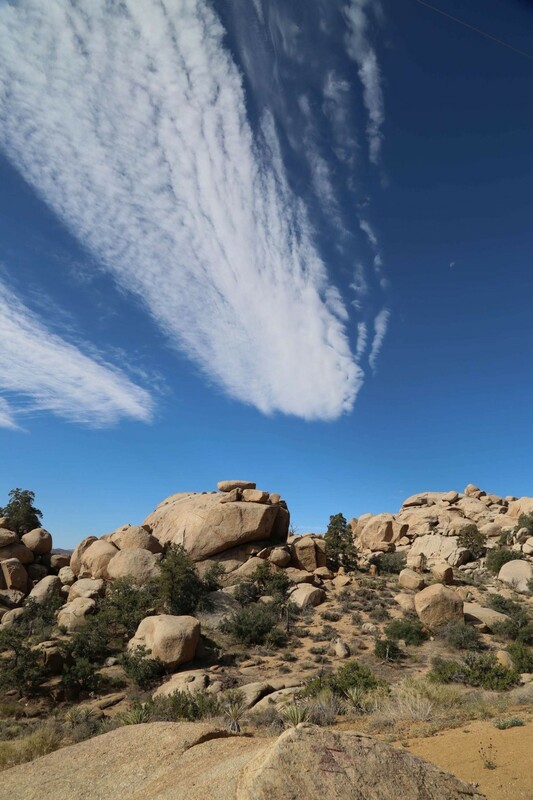 The grandest among them have been honored with the names of beloved American presidents, famous military generals and revered American Indian chieftains, including the Sequoia National Park namesake.